Sometimes a simple app can save your day: It doesn’t matter whether it’s a music app, a game, or something you can use in an emergency. Fortunately, the App Store has plenty of apps you can choose from; it’s up to you which one. So before you hit the Apple app storefront to check out the charts – sometimes it’s easier to pick up apps from there – here are five which you may want to consider this week. You know, YouTube is an amazing source for great content, but if you just want to listen to your favorite music and maybe preserve battery life by locking the screen, it just won’t work. TubeLike is here to save the day: It gives you access to the YouTube we all know but without the hassle of keeping your device open. You can watch videos, but you can listen to them as well, and it’s free. Download TubeLike from the App Store. It’s simple but challenging, and it really requires your focus. 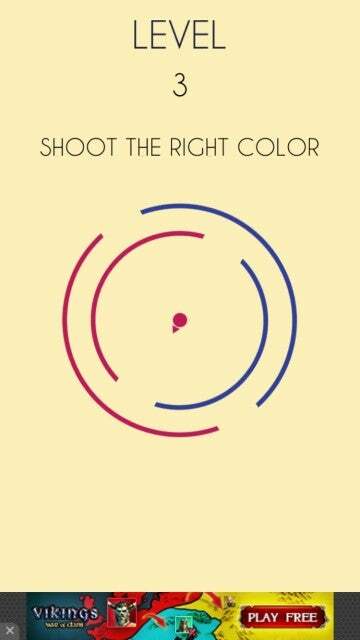 This is Tint Pop, a very simplistic game that brings in colors: Tap to shoot the ball into the rotating arc with the same color. You need to shoot every arc to complete a level. Try it now! Download Tint Pop from the App Store for free. If you like puzzles, this is for you: The Logic Professor challenges you to work your way through different levels of brain-teasers. To solve the logic problem, you need logic and deduction. 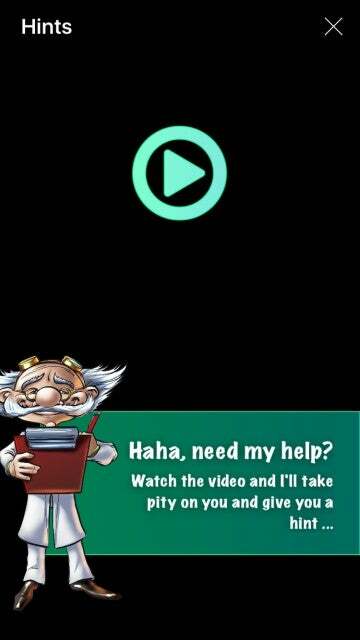 Can you beat the Professor twice in a row? 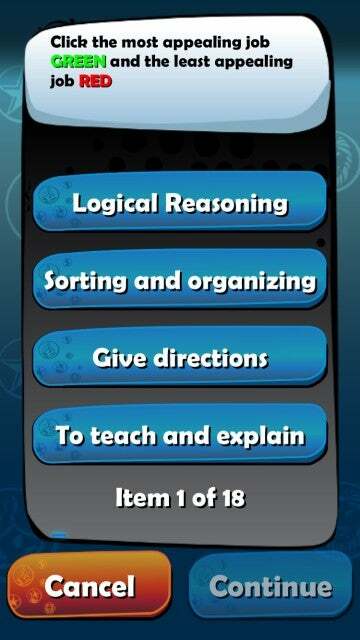 Download Logic Puzzles Daily for free from the App Store. You may not need it now, but it might prove useful sometime in the future: Planet 911 records audio and video whenever serious or potentially dangerous situations are encountered, while also alerting those you have added as emergency contacts (up to 10 people). 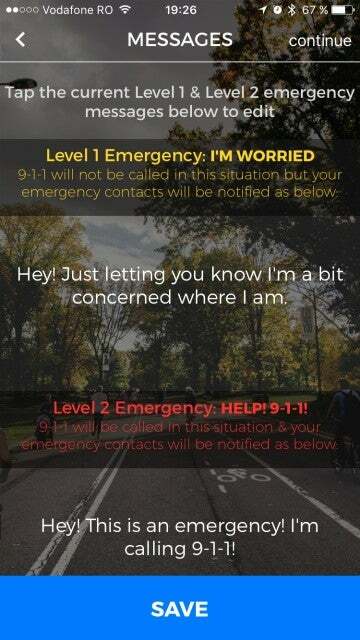 If it is a true emergency, the app automatically calls 9-1-1. Download Planet 911 for free from the App Store. Maybe you would like to put your personality to the test. Just a gentle reminder: “There is an app for that!” Identify your hidden talents, find out what type of meat to have, what jobs will bring you the most fulfillment, and more! Download Game of Choices II from the App Store for free.